Join us Sunday 7/29 10am-2pm. 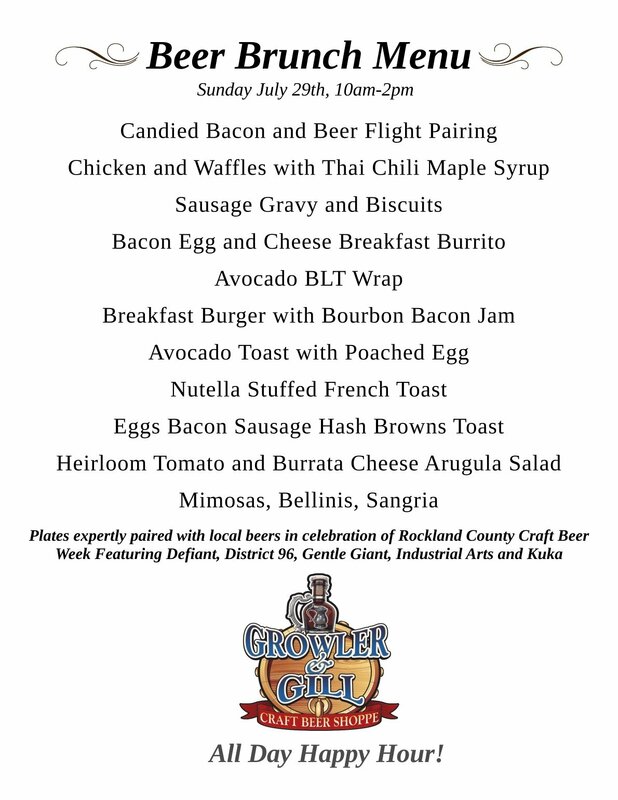 Brunch plates paired with local brews in celebration of Rockland County Beer Week featuring KUKA, Defiant, District 96, Industrial Arts and Gentle Giant. 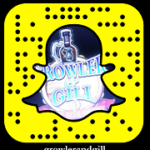 All day Happy Hour!